Griffin I'Net, Inc. was incorporated in 2000. 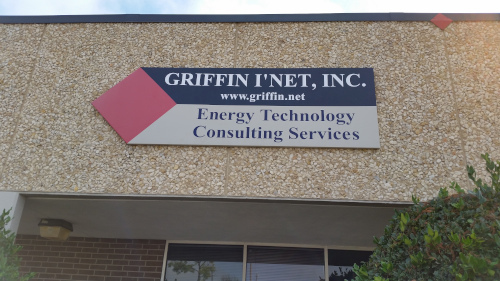 Griffin I'Net, Inc. began as a software consultancy. In that role, it's president Darron Black worked in MWD with Baker Hughes Inteq... writing several core elements of their Advantage surface software platform. Griffin I'Net's first hardware product was the MWDSim tool simulator in 2004. This device simulated an entire well and tool string in order to train personnel and test software. The SCADA Platform was initially created and released in 2011. It was (and is) sold to an oilfield services company as an OEM product which is rebranded with their product name. Since then, it's gone on to become the best production monitoring platform available today.